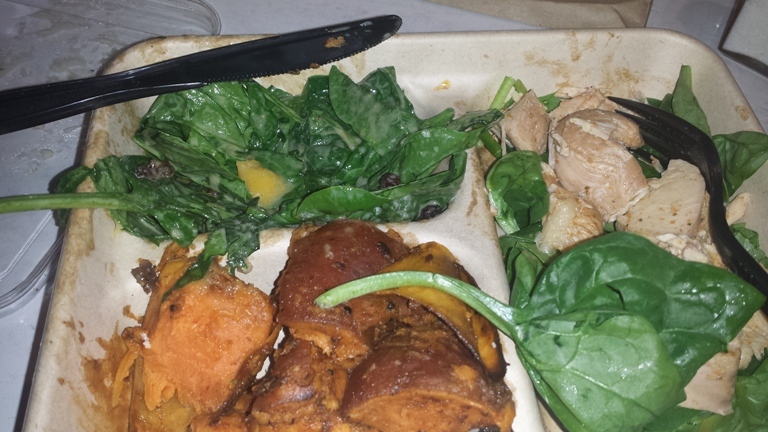 Paleo Eating On the Run, Made So Easy No Really! 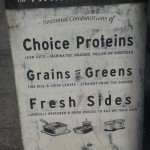 There are two complaints I hear most often when I talk about living a paleo lifestyle in New York, first how expensive it is (which we’ll save for another post) and second, there are too many choices and not enough healthy ones. And to both I say there are ways to make a way. NY is fast becoming a farm to table city and the since we already boast to have some of the best restaurants in the world it should be getting easier to eat clean. But what about when you’re on the run and you just don’t have the time to sit down and enjoy waiter service…. In steps, Dig Inn Seasonal Restaurant. Dig Inn has a simple model, fresh food even on a budget. We believe everyone deserves to eat well, even on a budget. So we’re democratizing the farm-to-table movement by offering ridiculously good food at a reasonable price. That means sourcing local, seasonal ingredients – not just because they are ‘local’ – but because fresh, healthy ingredients taste best. That means you’ll find grills, flames, and all the other good stuff people use to cook real food behind our counters. If there’s a steak on your salad, we’re grilling it ourselves, on the spot. The menus is pretty simple. 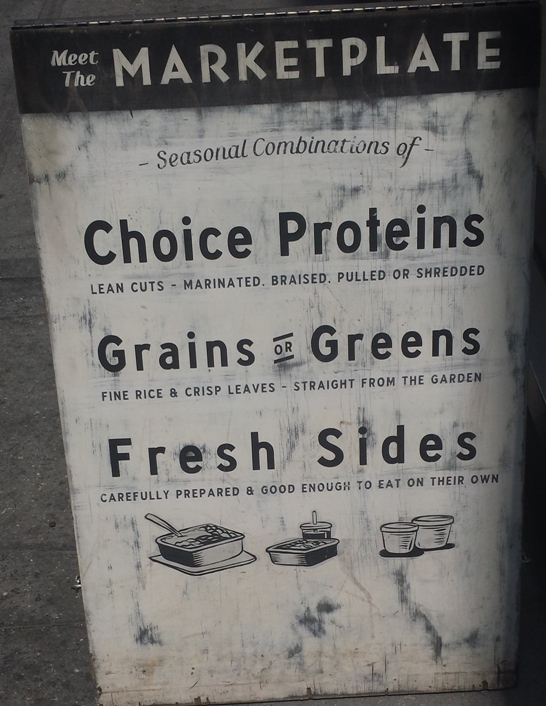 There are three sections and you choose one item from each, a starch, a protein and a veggie. 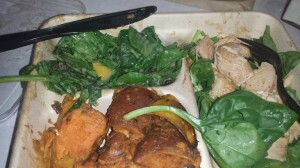 My favorite combination is the turkey, sweet potatoes (how refreshing to have REAL sweet potatoes, not those canned ones at the deli) and spinach salad. And no need to buy a drink because there is plenty of water for you to drink for free (budget friendly, indeed). The meals are around $9-10 and worth it if this is splurge for you. This picture was taken AFTER I started eating… I was hungry! There are several (10) locations across the city and if one is near you, Do Stop In and enjoy all the freshness! 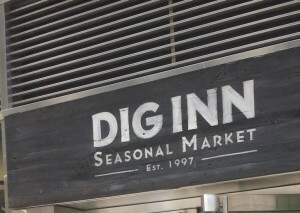 Dig Inn Seasonal Market locations.